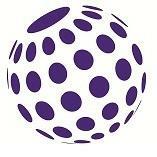 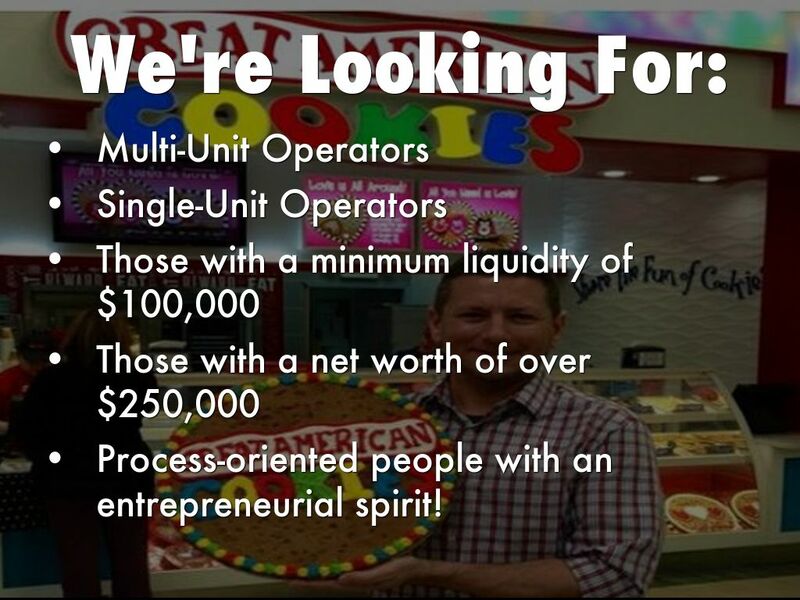 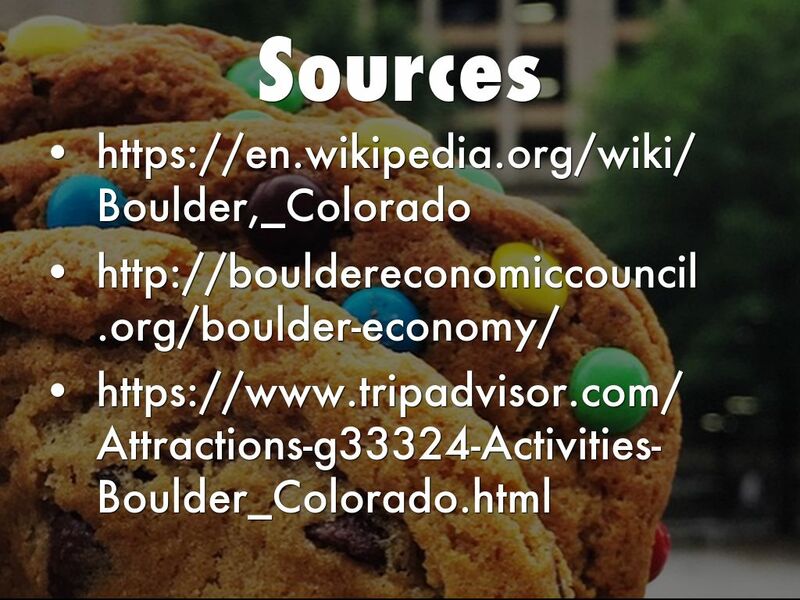 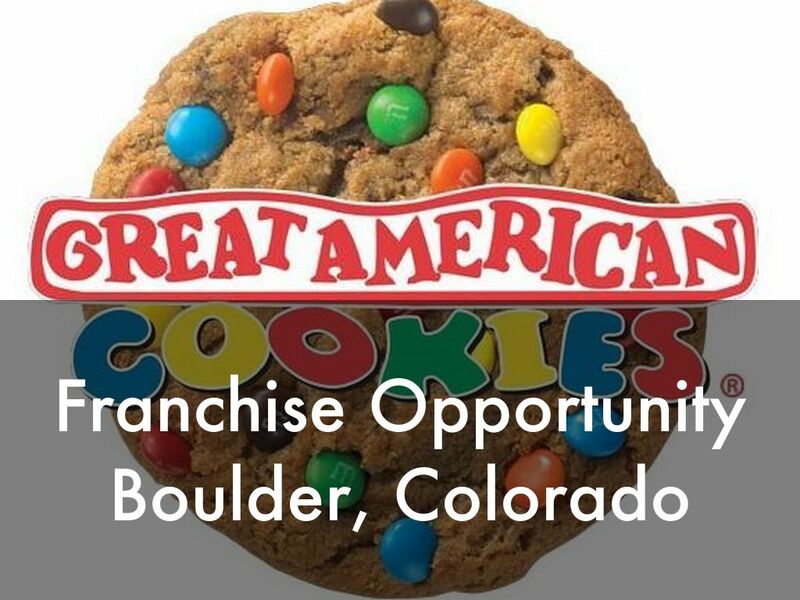 Great American Cookies Opportunity in Boulder, Colorado! 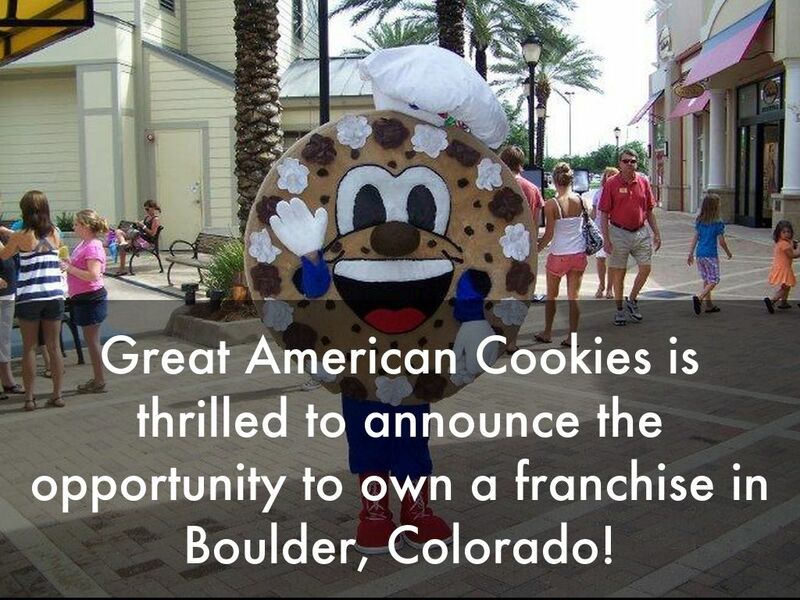 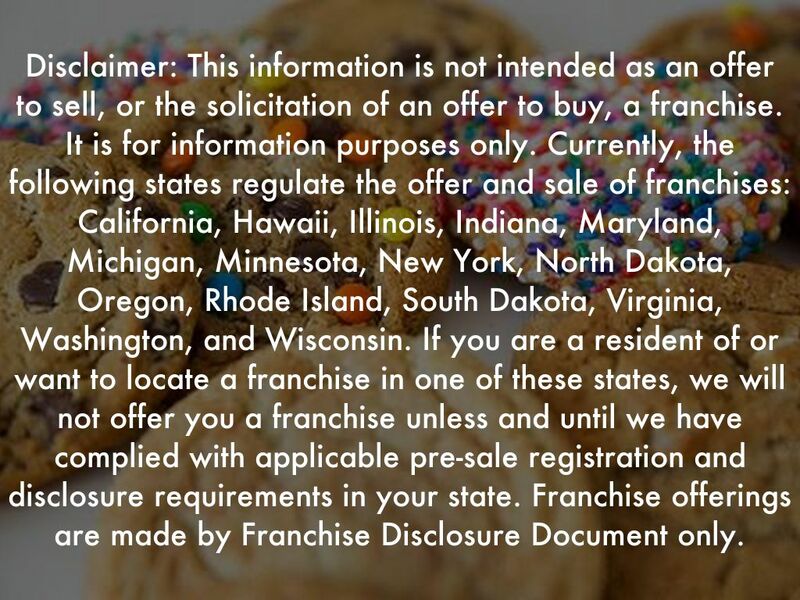 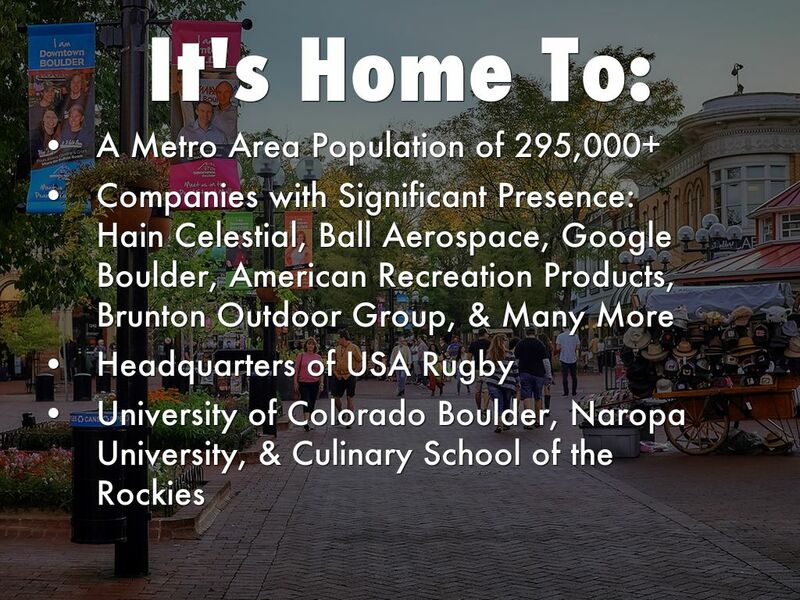 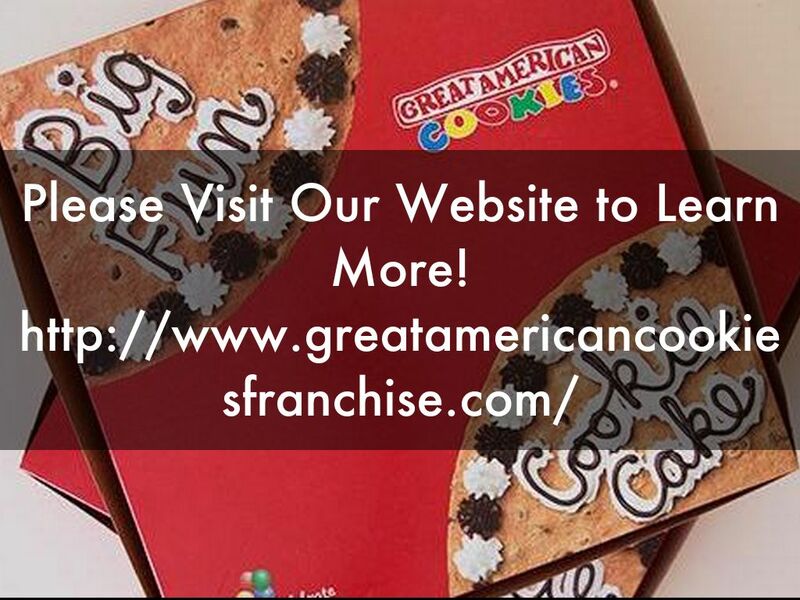 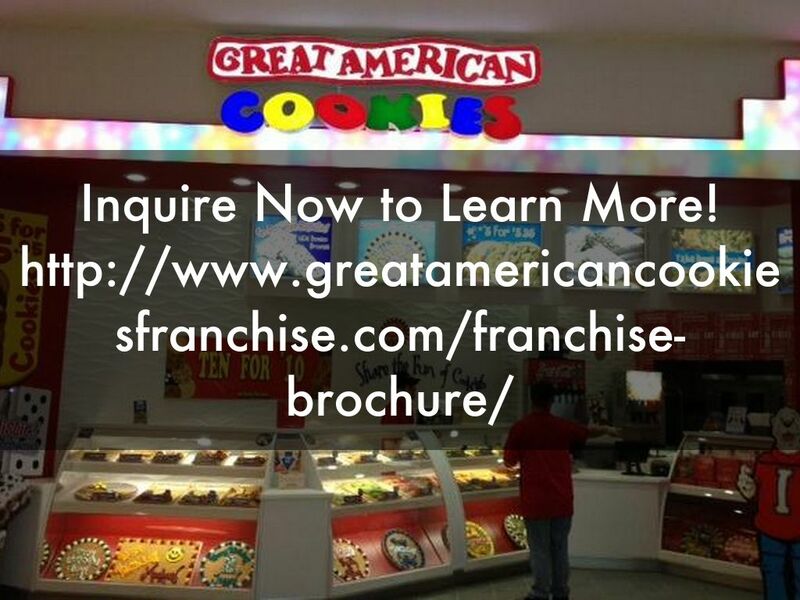 Great American Cookies is thrilled to announce the opportunity to own a franchise in Boulder, Colorado! 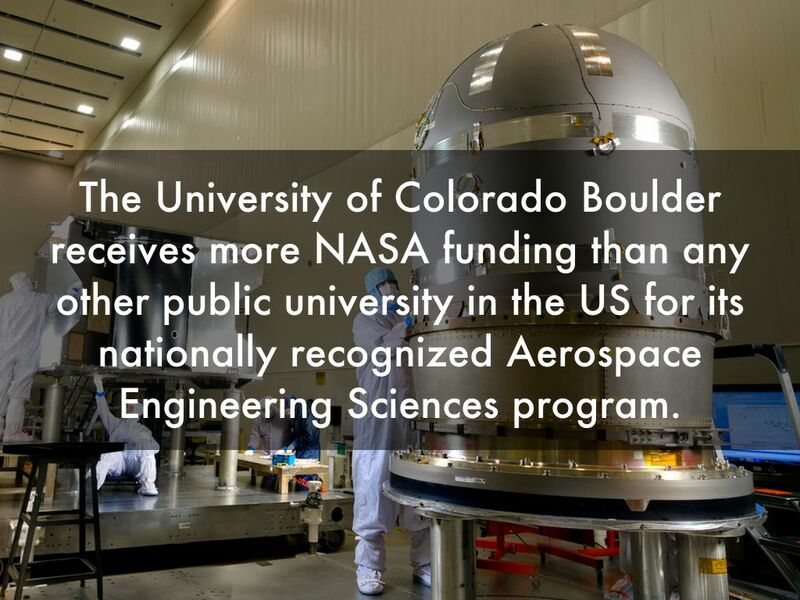 The University of Colorado Boulder receives more NASA funding than any other public university in the US for its nationally recognized Aerospace Engineering Sciences program. 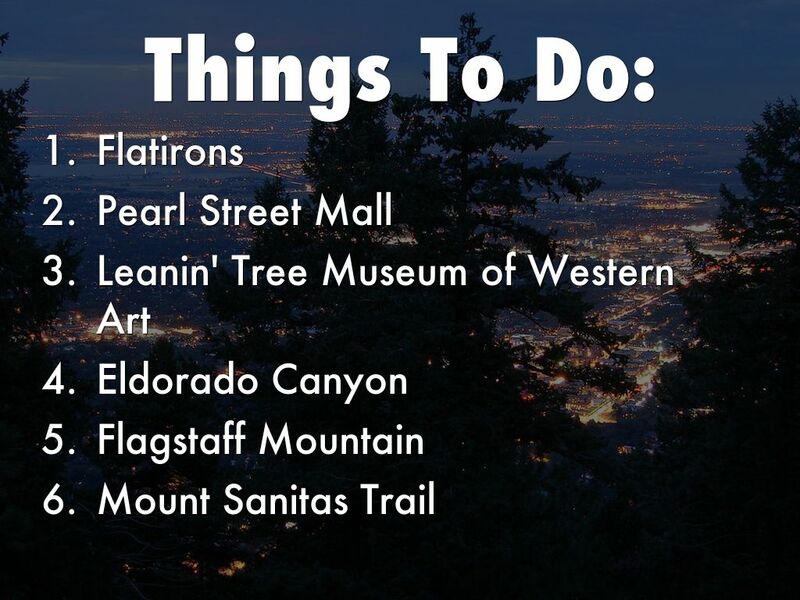 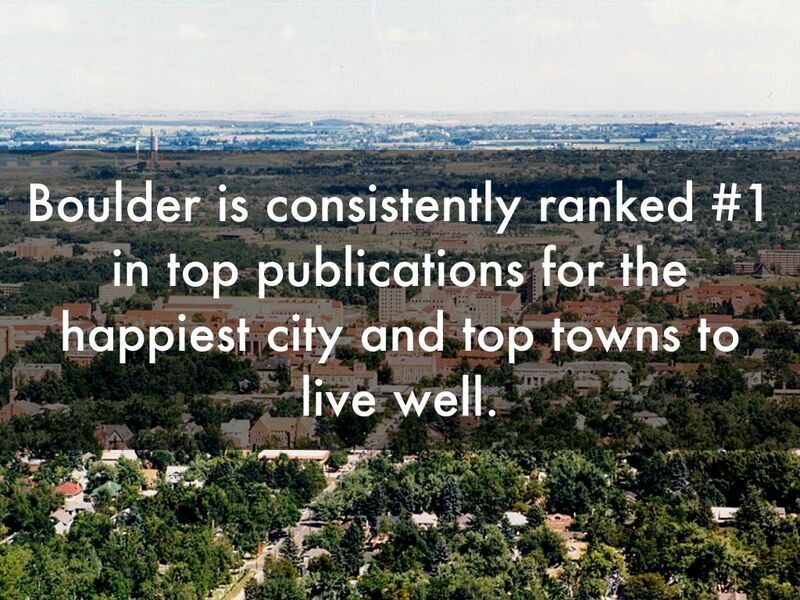 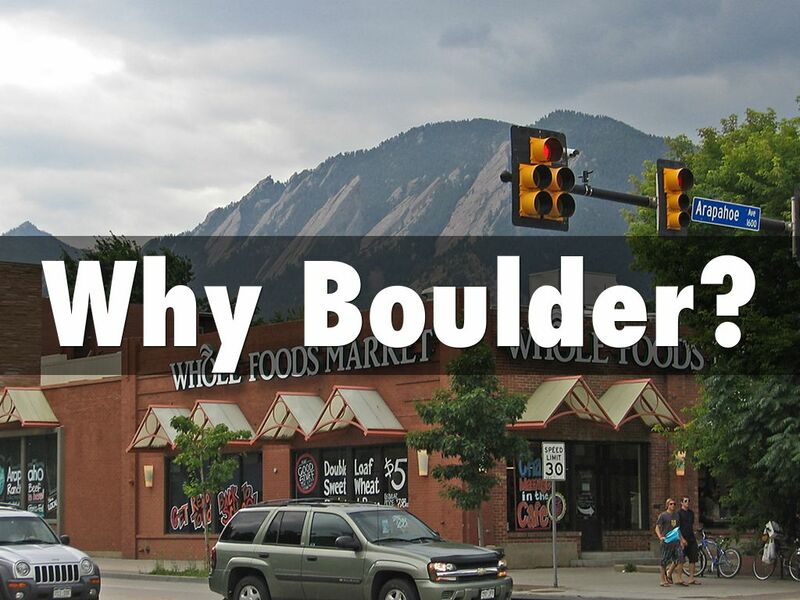 Boulder is consistently ranked #1 in top publications for the happiest city and top towns to live well.